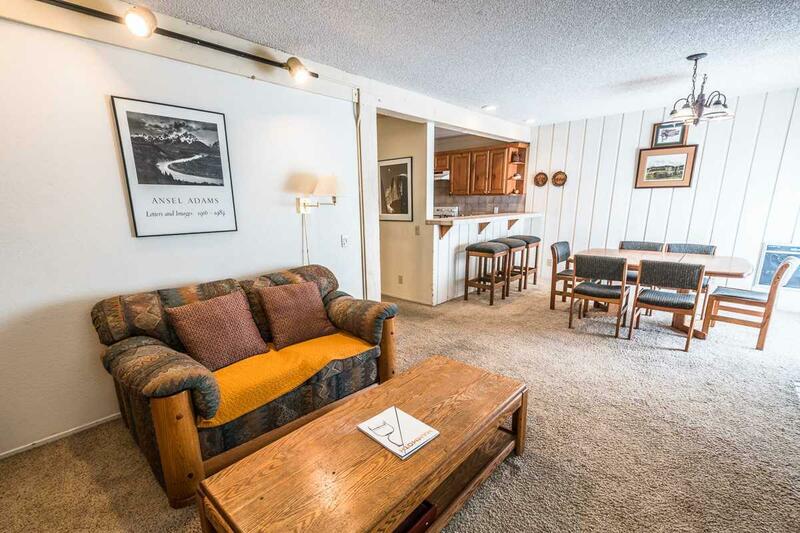 Super buy on a 2 bedroom, 2 bath condo in Mammoth Ski & Racquet. 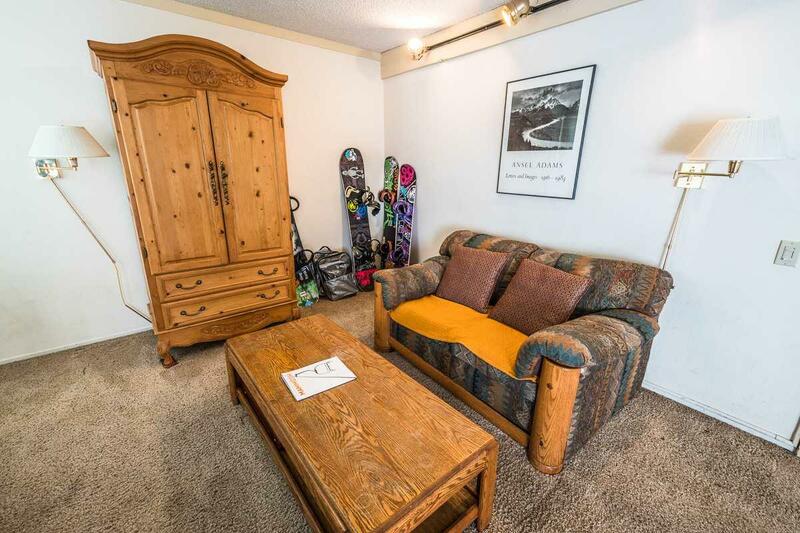 Situated close to Canyon Lodge this condo is south facing and furnished. There is a free standing gas stove in the living room. Fireplace is Town of Mammoth Lakes compliant. 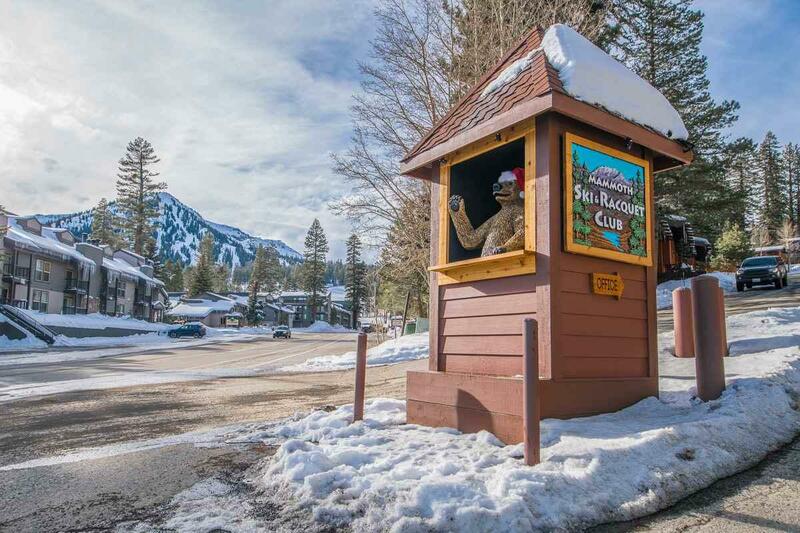 Project has access to Mammoth Mountain ski back and mountain bike trail. This is a great location for both winter and summer use. Besides being on the ski back trail Mammoth Ski and Racquet has a pool, rec area, hot tub, tennis, BBQ area, and underground parking. HOA fee includes cable and internet. 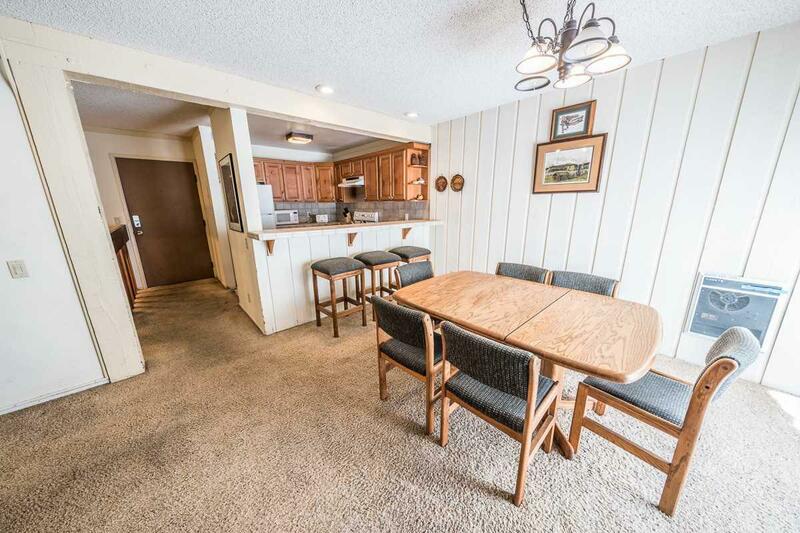 Unit is priced to sell.